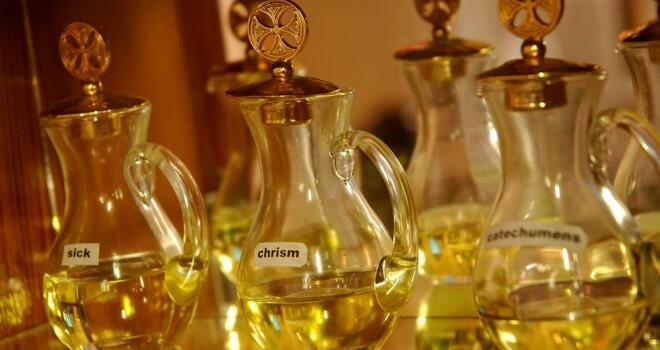 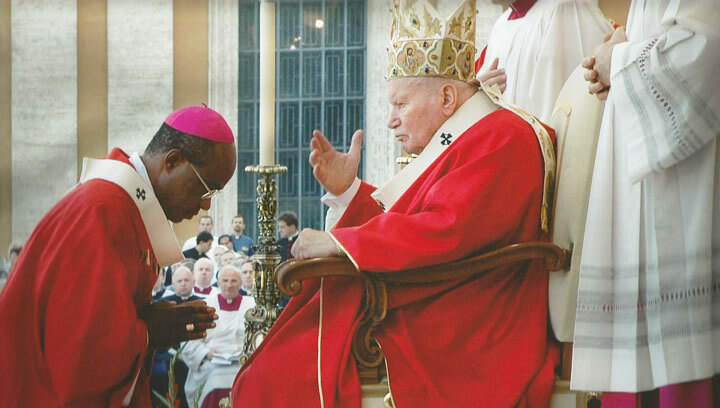 You are invited to join in this reflection which explores the greatest of God’s gift to humankind and expresses one of the greatest proofs of God’s care - the gift of Jesus Christ himself in the Most Holy Sacrament of the Eucharist. God has given us the grace to witness another Lenten Season: a time of Prayer, Abstinence and Almsgiving. 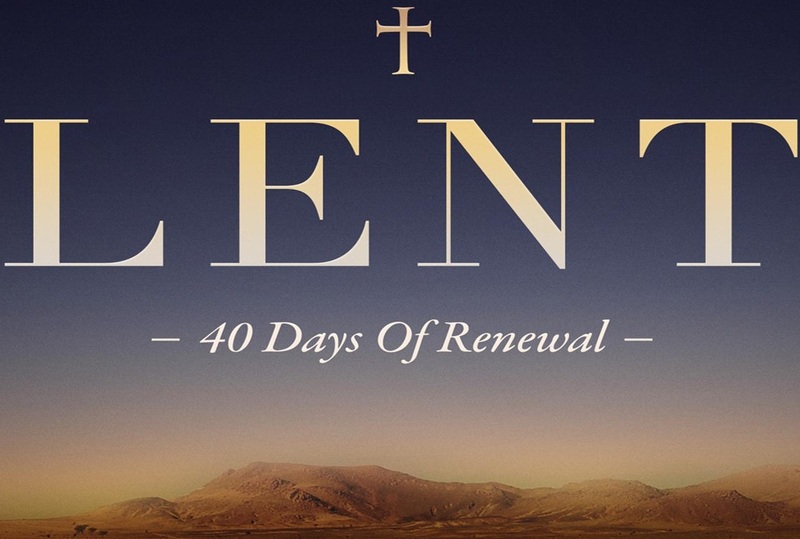 Lent is a period God brought out for us in a year to have renewal and be new again. 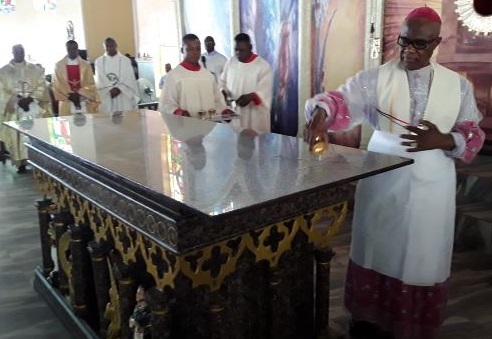 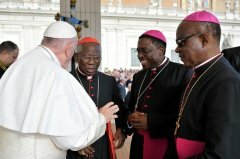 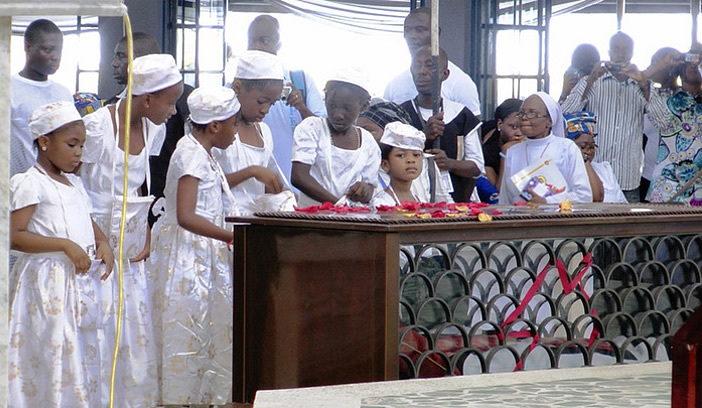 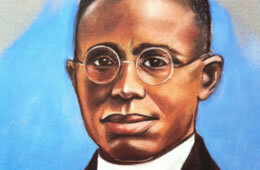 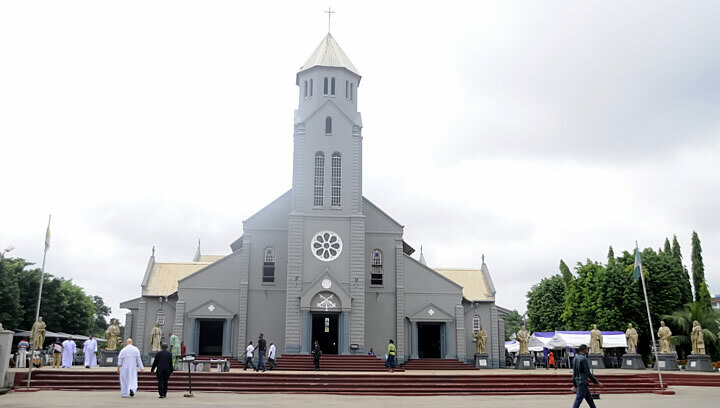 He is the first person in West Africa and the first African Priest to be beatified. 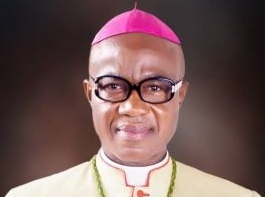 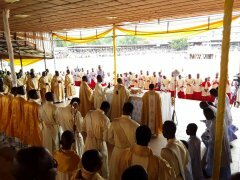 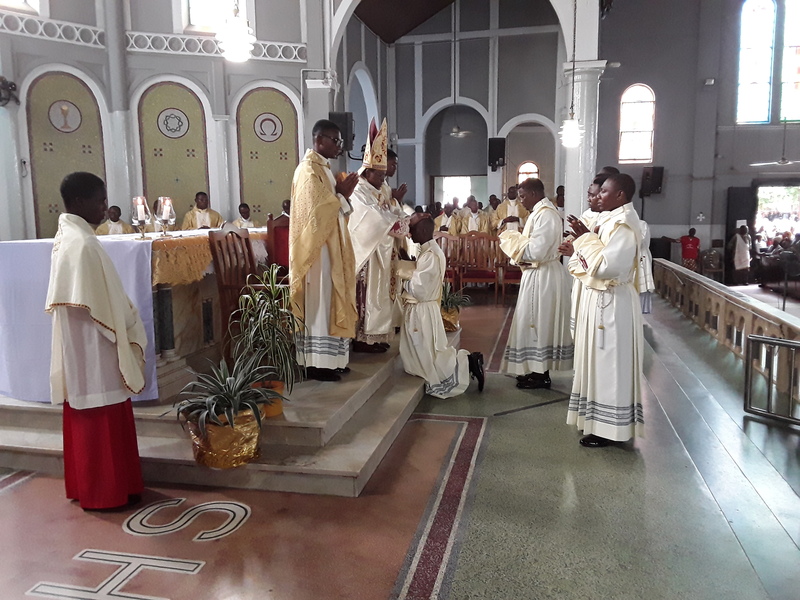 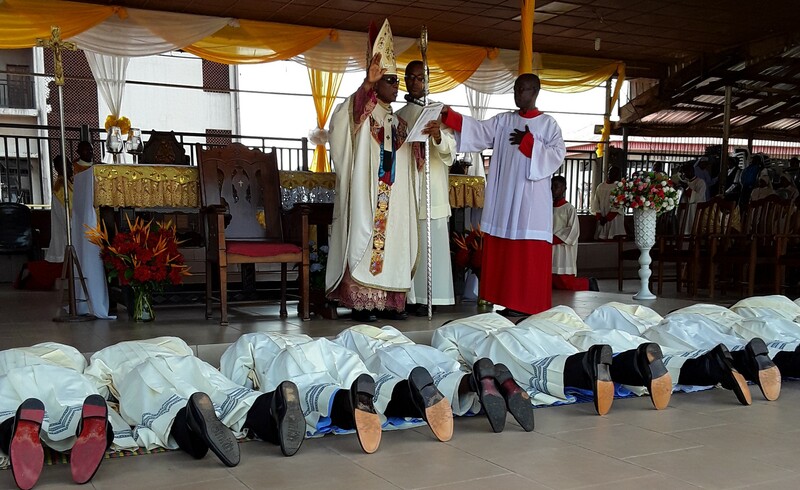 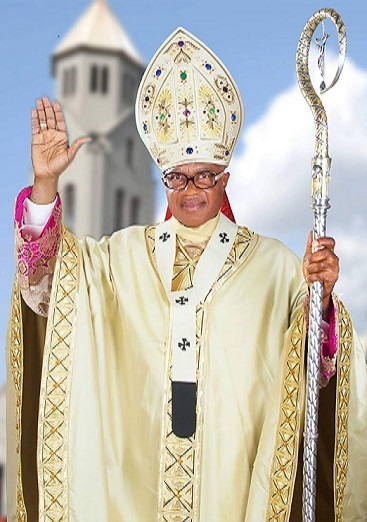 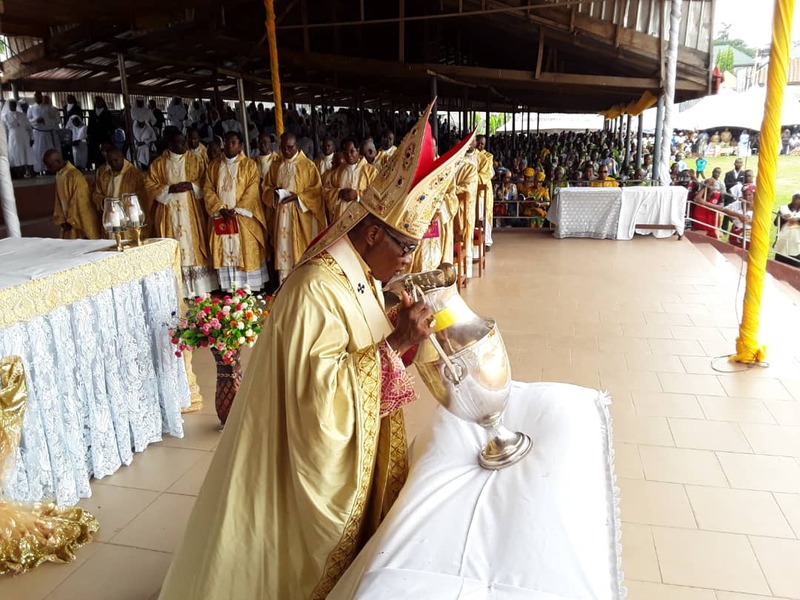 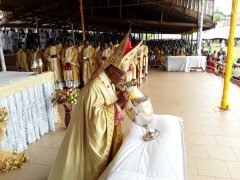 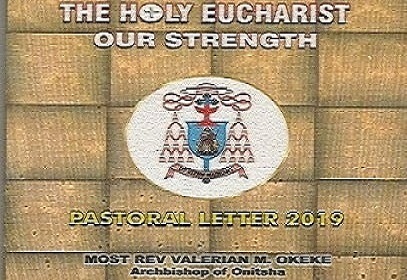 Blessed Cyprian Michael Iwene Tansi is from Aguleri in our Archdiocese. 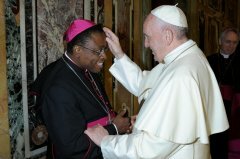 Do you want to know more about him? 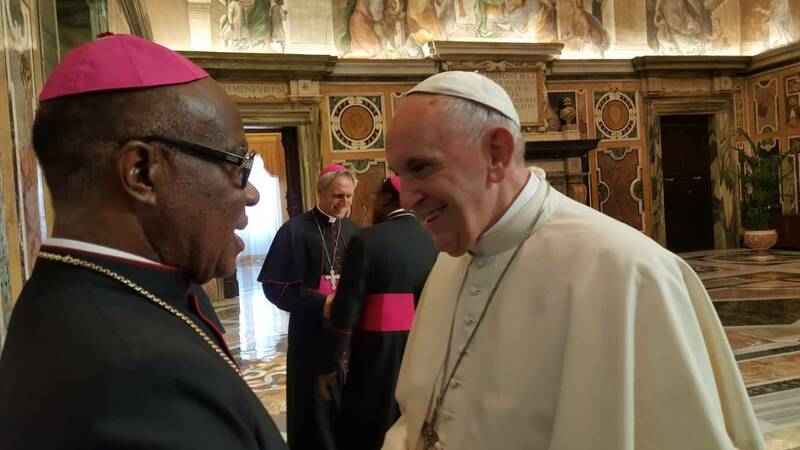 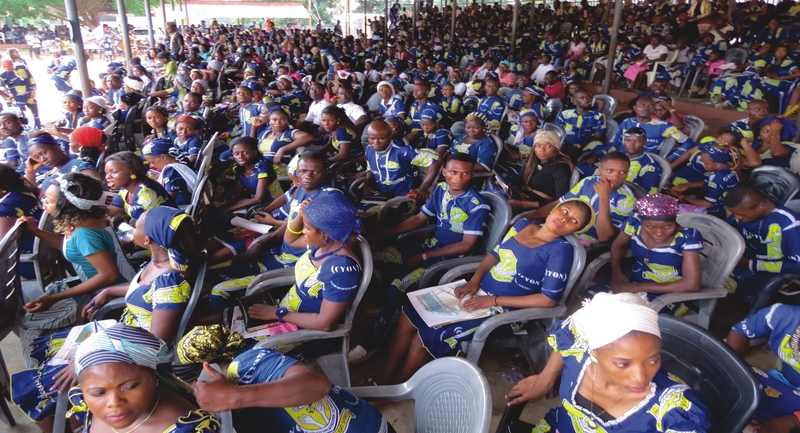 He started out at St. Anthony's Catholic School, Umudioka, and St. Gabriel's Catholic School, Ifitedunu and then followed up with a secondary education at Christ the King College, Onitsha.